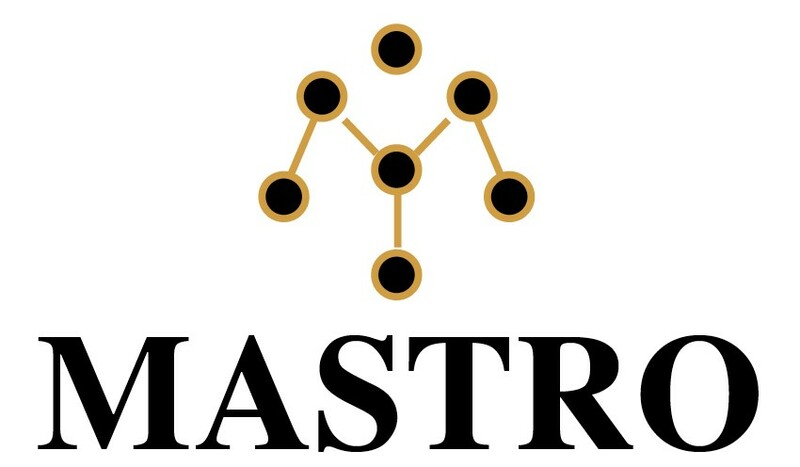 MASTRO is a Research and Innovation action (RIA) project in the EU’s Framework Programme ” Horizon 2020″. Τhe project started on 1st of January 2018, having a duration of 42 months. The aim of the project is to develop intelligent bulk materials for the transport sector based on novel concepts like self-sensing, self-deicing, self-curing, self-healing and self-protection methodologies to increase consumer safety, component life-span and performance while reducing maintenance and manufacturing costs. In order to implement this objective, the MASTRO project brings together a European Network of 16 highly specialized partners from different fields. Self-sensing: to confer to the intelligent components the ability to monitor/store data about its own condition in terms of vibrations, defects, fatigue, creep and strain. Self-deicing: to avoid the ice layer formation or the loss of performance due to cold weather. Self-curing: to increase quality and durability while reducing manufacturing cost of the polymer composites and cement concrete formulations by improving the curing process step. Self-healing: to aid the repair of polymer composites and asphalt concrete formulations by healing those materials without the need of an external and expensive maintenance operation. Self-protection: to minimize the failure occurrence in case of electrostatic charge accumulation or lightning impacts by discharging the voltage through the smart component.